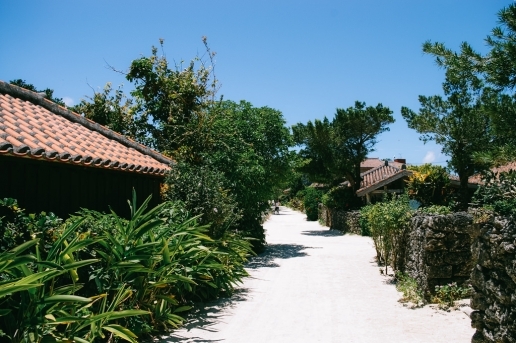 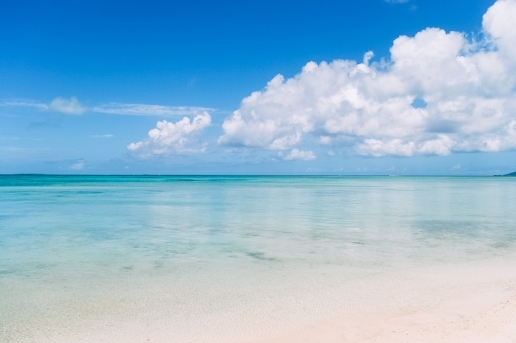 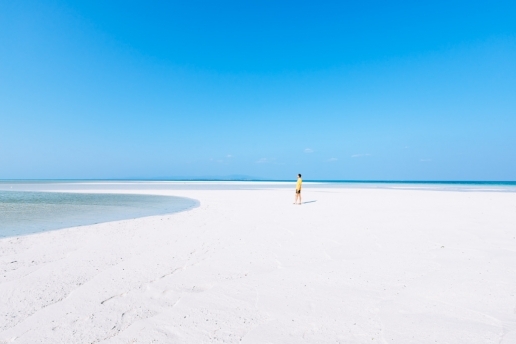 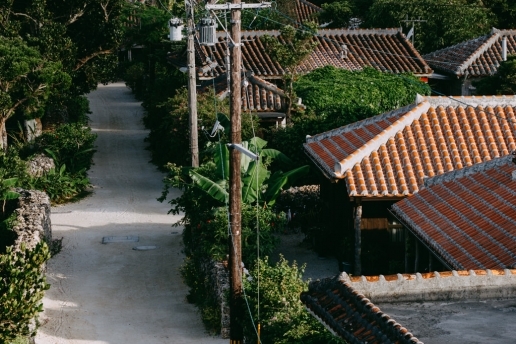 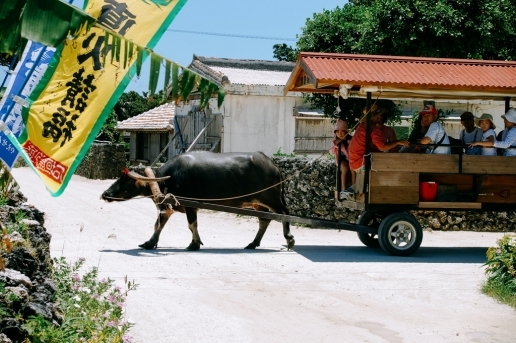 If you mention Taketomi Island, what springs to mind is its living heritage. 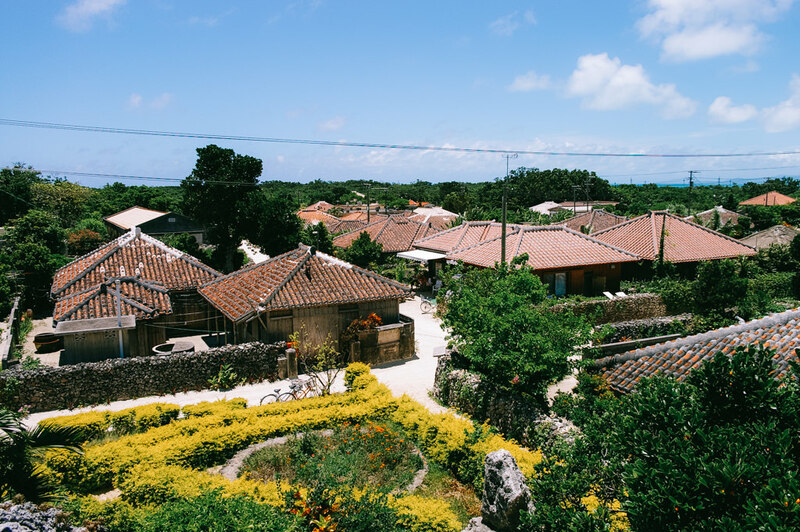 The fascinating coral-fenced ancient village of Taketomi is kept alive not only by the daily buzz of day-tripping tourists, but by the proud and resilient attitude of its residents. 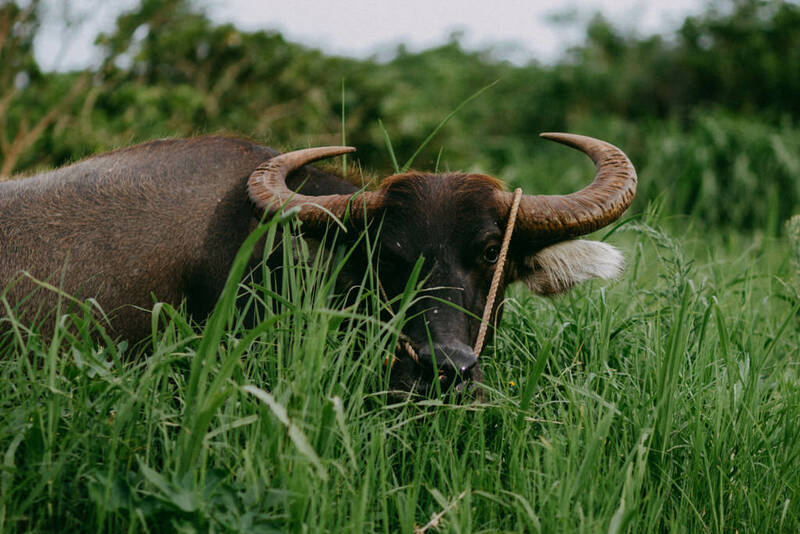 The island is tiny but well worth a visit, so we recommend a half-day or day-trip from Ishigaki Island, or an overnight trip to enjoy the stillness of the island during and after dusk without day-trippers. 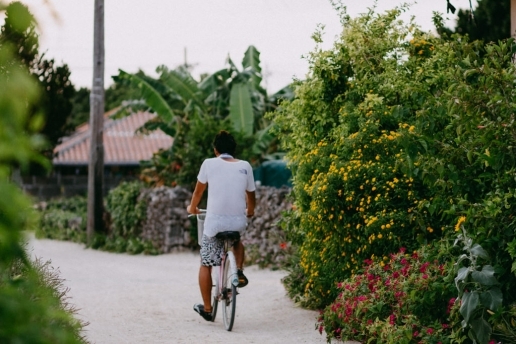 You can hire bicycles to get around the island. Many rental bicycle shops come to the port by mini-bus to pick up customers for each arriving ferry. 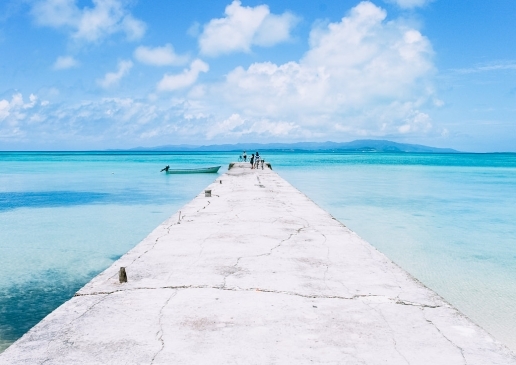 Booking is not needed, and they are all about the same price. As you get off the ferry pier, turn left to find the mini-buses from the rental bicycle shops (some can refuse you if they are fully booked, but you will always find some available). 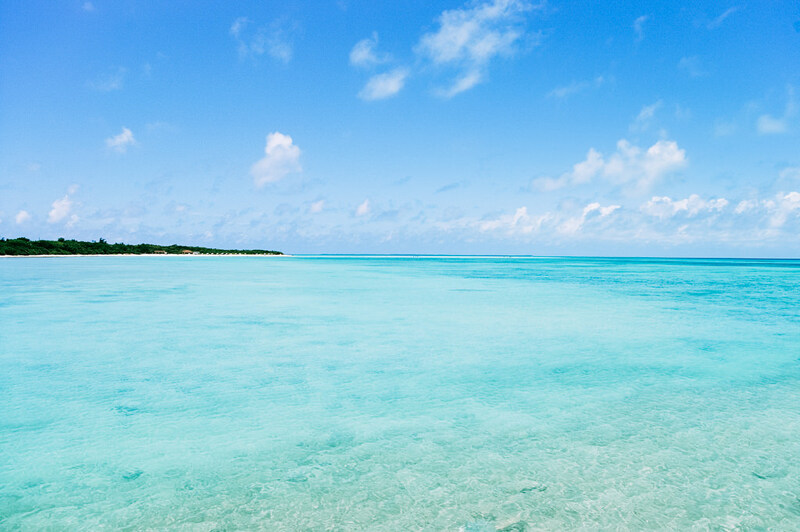 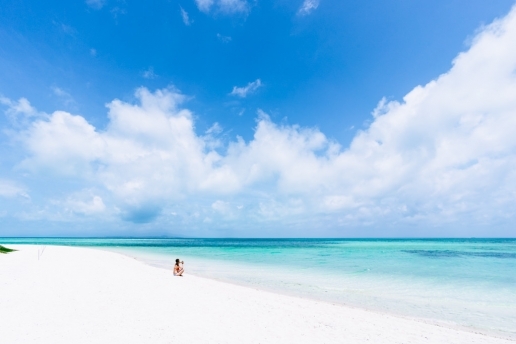 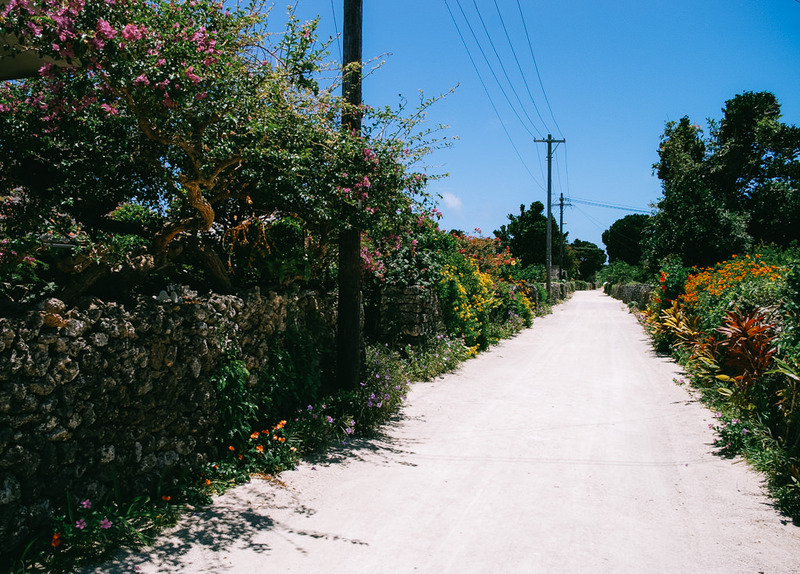 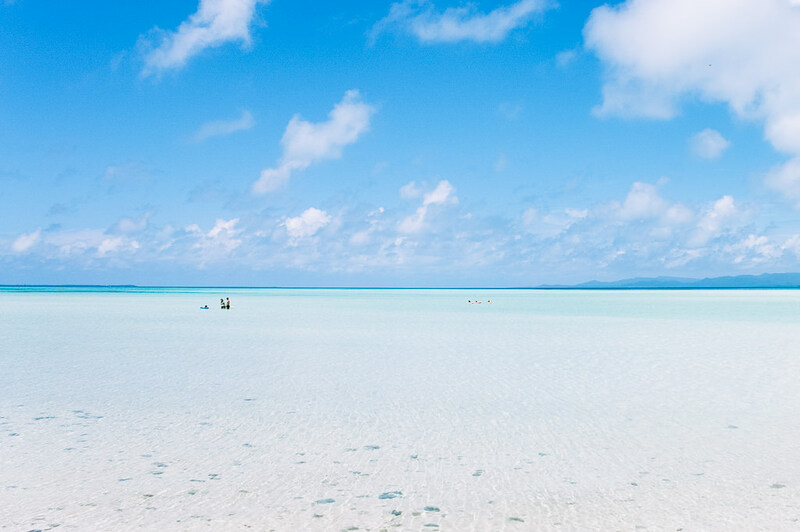 Taketomi is best when it’s sunny (whereas some other islands have the jungle as an attraction, which is perfect for cloudy days), so if it’s a day-trip it’s best to wait and see what the weather will do before making a plan to go. 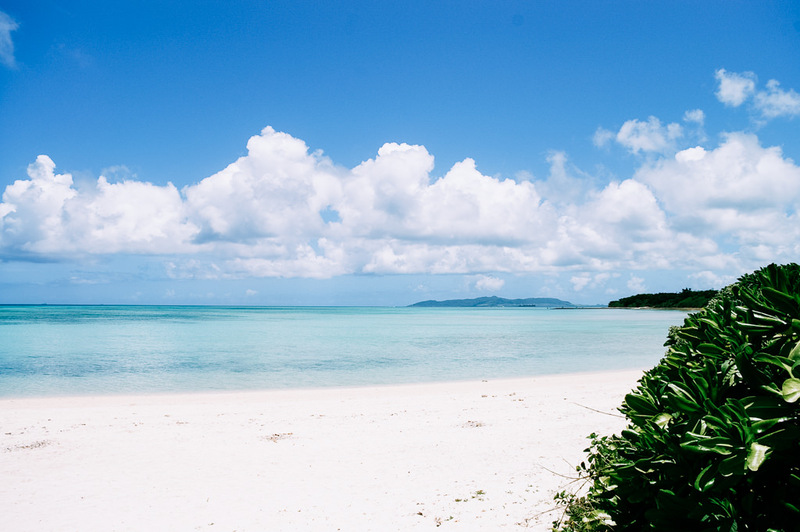 Kondoi beach is amazing in full sun! 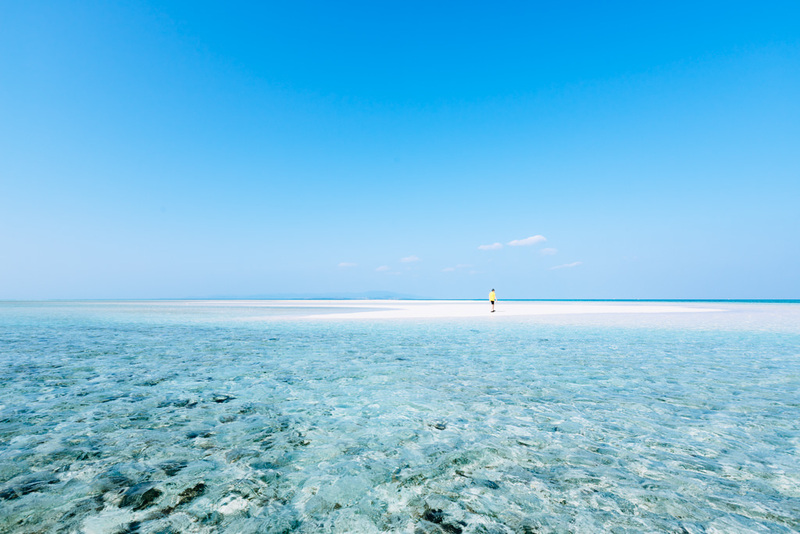 The Yaeyama Islands have one of the largest coral reef systems in Asia. These islands are located near the Tropic of Cancer; more south than Taipei and closer to the northern islands of the Philippines than to Okinawa Main Island. 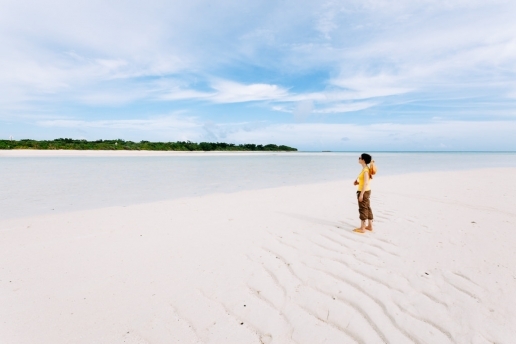 If you like jungles as well as beaches, we highly recommend the Yaeyama Island group. 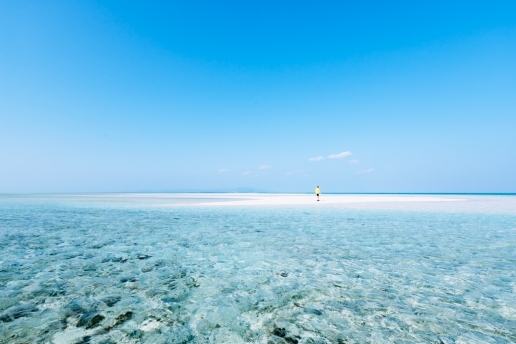 The Yaeyama Islands are also perfect for snorkeling and scuba diving. There are many beach-entry points, but a boat-entry tour with a local guide is the best, as they know the finest points of the day, depending on the weather and water clarity conditions, and your own preferences, ie. if you want to see sea turtles, manta rays or specific coral, or many different types of coral, etc.